In this Photoshop Tutorial, you will learn 7 tricks White background in Photoshop Ebay, Esty, Amazon E-Commerce. How to create a white background on your eBay photos, How to make a white background on your Esty photos listing. 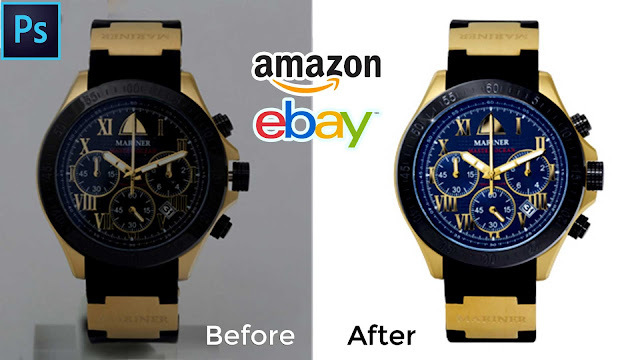 eCommerce product image editing. How to remove the background from your Amazon product listing, Clipping path tutorial, clipping path Bangla tutorial, How to make a white background on any object. I hope you like it and enjoy this video. If you have any questions this video, please ask question comment box, I will answer!